Masala Cashews 250 gms. (Gross Weight) Send this sumptuous array of Masala Cashews to your near and dear ones to add light to any festival. Masala Cashews 500 gms. (Gross Weight) Send this sumptuous array of Masala Cashews to your near and dear ones to add light to any festival. Masala Cashews 1 Kg. 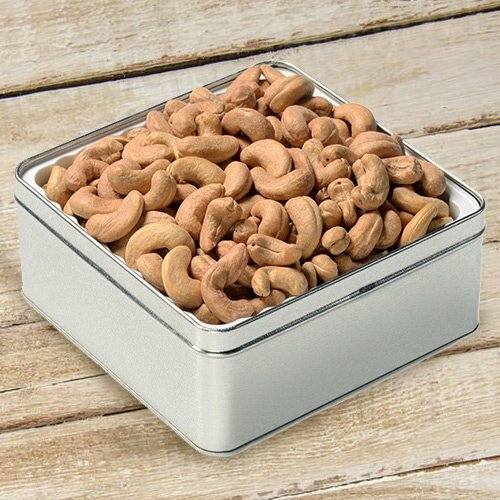 (Gross Weight) Send this sumptuous array of Masala Cashews to your near and dear ones to add light to any festival.